« OYLER screening and panel discussion tomorrow at 7pm! AFTER TILLER (MFF 2013) awarded the “Best Documentary” Emmy! AFTER TILLER (MFF 2013) awarded the “Best Documentary” Emmy at last night’s News & Documentary Emmys ceremony! 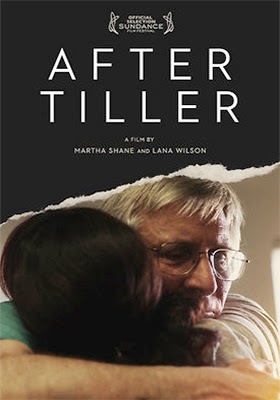 We are thrilled to announce that MFF 2013’s award-winning documentary AFTER TILLER won an Emmy Award for Best Documentary at last night’s News & Documentary Emmys ceremony! Martha Shane is a Baltimore County native and was co-host of this year’s Filmmakers Taking Charge conference at the 2014 Maryland Film Festival.